When I'm given the opportunity to photograph equine professionals I'm all in. I may not be the most comfortable riding these beautiful creatures, but photographing them is a whole different story. If you have a horse or animal you want photographed, don't forget that I welcome this in my packages. 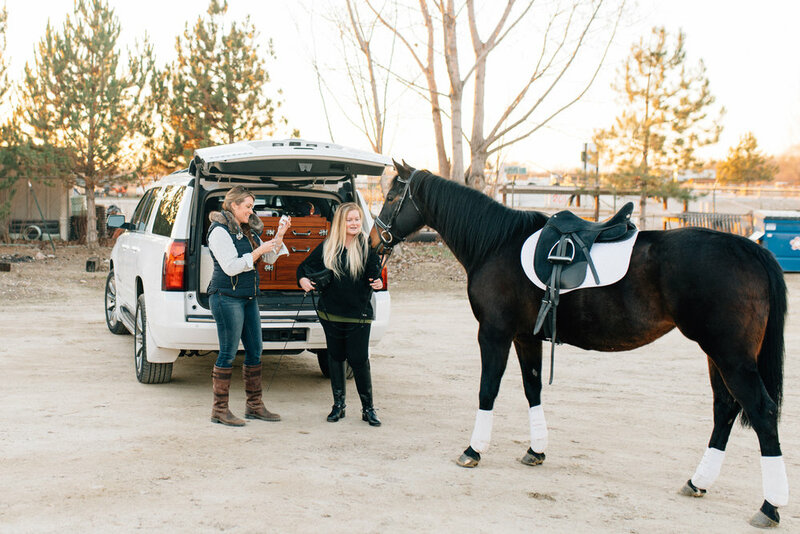 Spring is here and our golden sunsets pair perfectly with your horses. 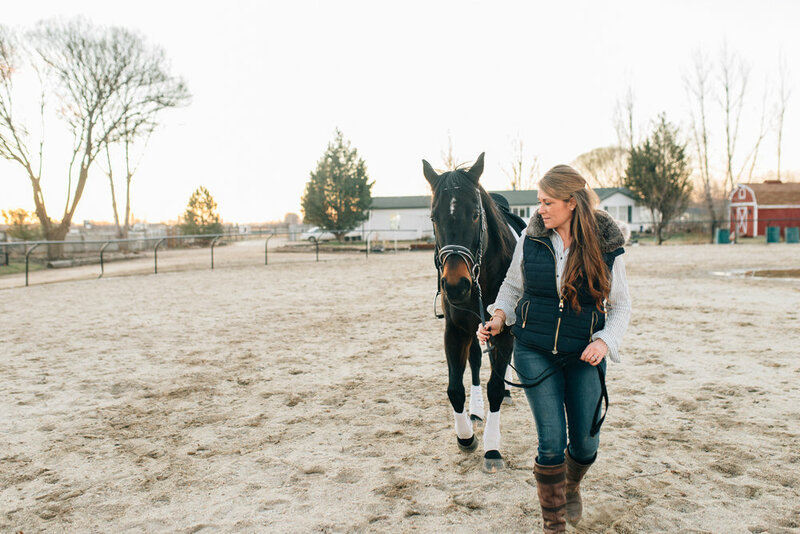 Do you know someone in need of an equine vet or chiropractor? These two doctors travel to you and they couldn't be more respected in our community.